Informative, and well-informed - well worth it. Dr. B. R. Ambedkar (1891-1956) was one of the most extraordinary figures in the history of India. 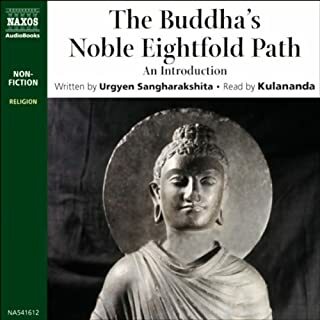 He was born in poor circumstances as an Untouchable - high castes regarded physical contact with Untouchables as polluting and condemned them to do the dirtiest of jobs, sweeping and the collection of human detritus. But Dr. Ambedkar's natural ability and determination (and some good fortune) enabled him to rise above caste prejudice and become one of the founding fathers of modern India. Dr Bhimrao Ramji Ambedkar was one of the most remarkable figures in the 20th century. Born an Untouchable - the lowest element of Indian society deemed to be outside the caste system, and literally 'untouchable' - he rose from abject village poverty to become the architect of the new Constitution of India following its independence from Britain in 1947. A combination of exceptional talent, hard work and determination, vision and luck took him to Harvard and the LSE, and then back to his home country. Always, his progress was impelled by the concern for his 'Untouchable' community and it was this that underpinned work in law, politics and economics as he rapidly became a national figure who could not be ignored. 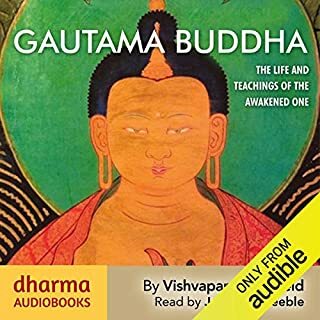 He opposed Gandhi's patronising attitude towards the Untouchable community, and the violent crimes and prejudice inflicted upon it by the caste Hindu society. 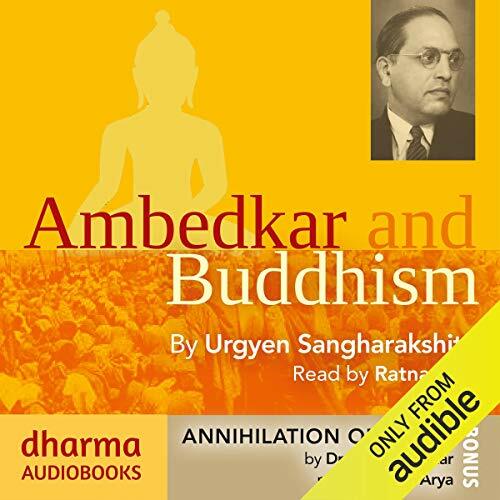 In the 1930s, Ambedkar proclaimed that though he was born a Hindu, he would not die a Hindu; and on 14th October 1956, with 400,000 followers, he converted to Buddhism in a mass meeting in Nagpur. 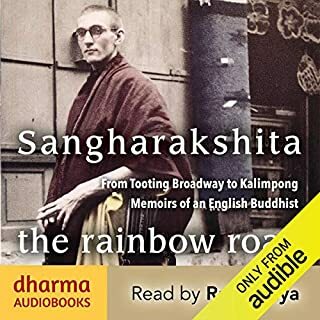 This biography is by the British-born Buddhist monk Urgyen Sangharakshita who knew Ambedkar and spent decades working with the Dalit community as the Untouchables became known. 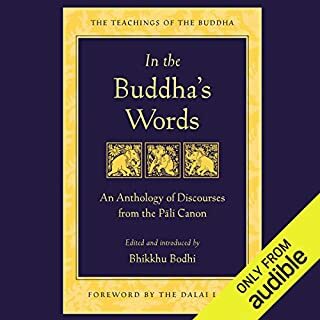 It is a clear but affectionate look at a singular life which changed one of the largest nations on earth, and charts Ambedkar's gradual move towards Buddhism which he saw as the best path for his people. 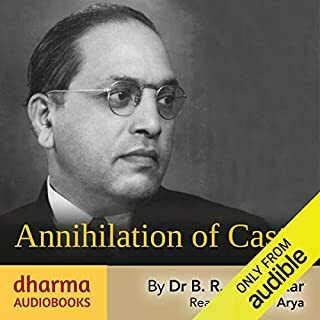 Bonus material: in addition to the biography is Annihilation of Caste, Ambedkar's key speech - never delivered but published in 1936 - in which he set out the reality of 'Untouchable' life and the need for change, but it is at the same time an international clarion call for human rights. 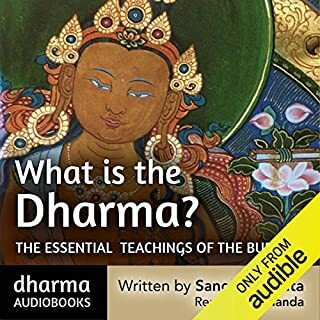 It is all the more poignant as, while Untouchability is outlawed in India now thanks to Dr Ambedkar's legislation, there are 200 million Dalits in India, and violence and prejudice is still commonplace.